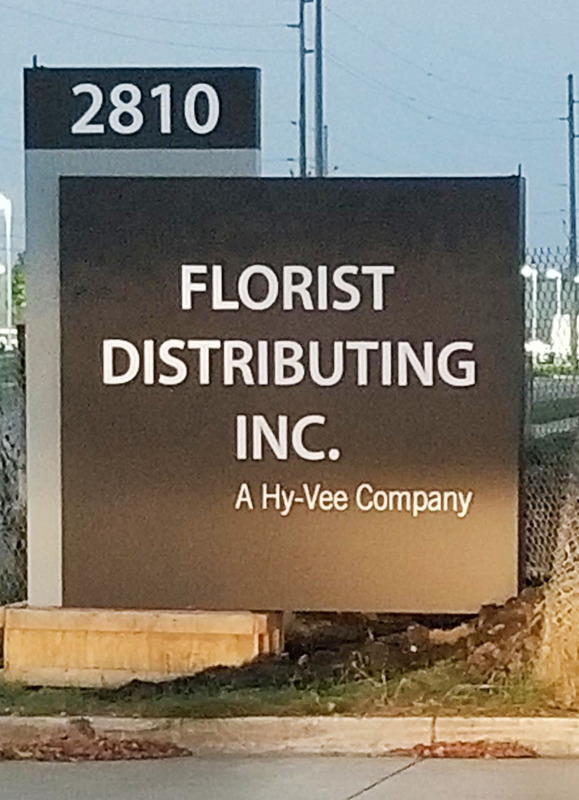 Welcome to Florist Distributing, Inc. The staff at FDI is committed to excellence. We offer our customers the finest in fresh floral products, plants, floral supplies and balloons. Each and every order is important to us, and each one receives our personal attention. Come & see us at our brand new location! Please make note of the two addresses listed below for our new location. All deliveries or pick-ups using semi-trailers or vehicles larger than a delivery van must use the 3810 SE Delaware Avenue entrance. All post mail, invoicing, and payments should be directed to the office address.